UM729 is a pyrimido-[4,5-b]-indole derivative which enhances the self-renewal of human hematopoietic stem cells in vitro. 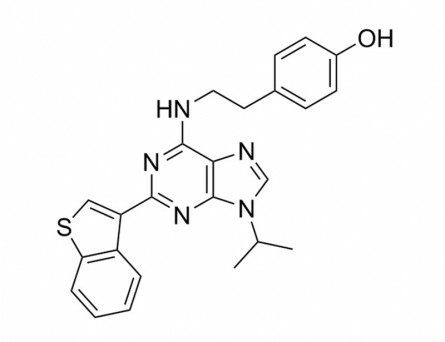 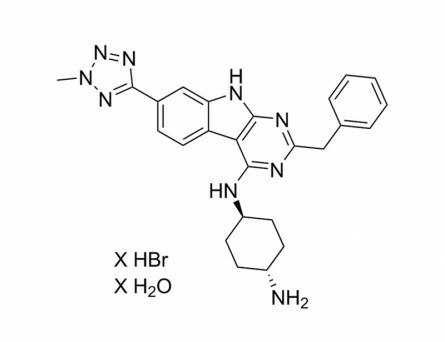 UM729 does not inhibit the aryl hydrocarbon receptor (AHR) pathway, but has been shown to collaborate with AHR antagonists in preventing differentiation of acute myeloid leukemia (AML) cells in culture. 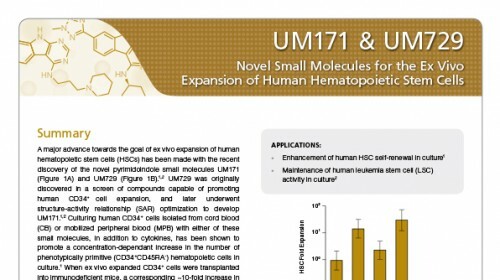 · Enhances human hematopoietic stem cell self-renewal in vitro (Fares et al.). 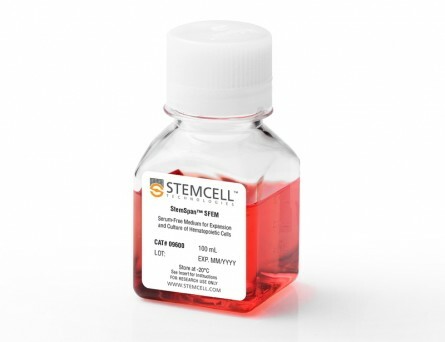 · Collaborates with StemRegenin 1 (SR1) in preventing differentiation of AML cells in culture (Pabst et al.). 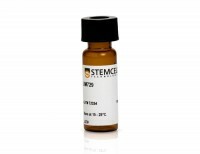 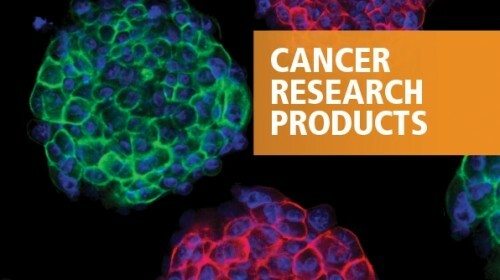 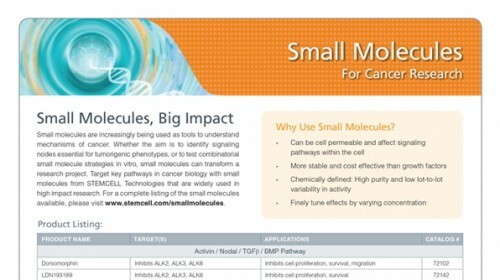 Identification of small molecules that support human leukemia stem cell activity ex vivo. 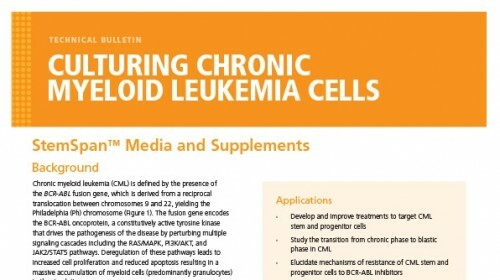 Leukemic stem cells (LSCs) are considered a major cause of relapse in acute myeloid leukemia (AML). 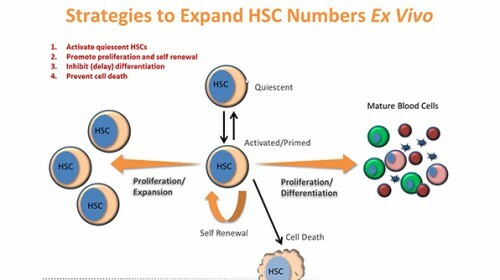 Defining pathways that control LSC self-renewal is crucial for a better understanding of underlying mechanisms and for the development of targeted therapies. 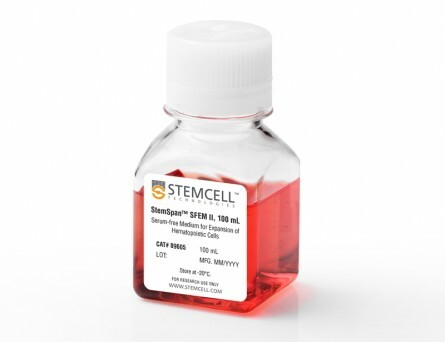 However, currently available culture conditions do not prevent spontaneous differentiation of LSCs, which greatly limits the feasibility of cell-based assays. 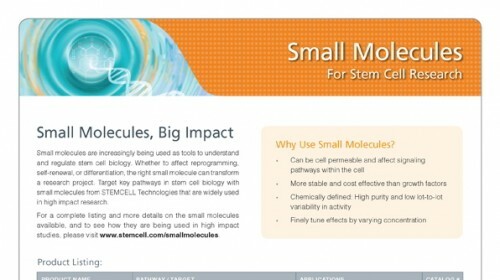 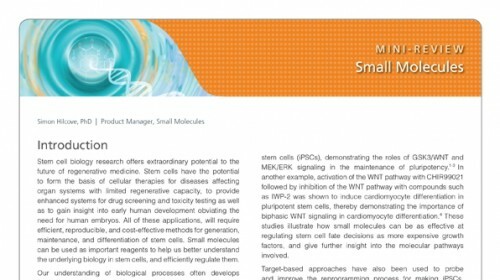 To overcome these constraints we conducted a high-throughput chemical screen and identified small molecules that inhibit differentiation and support LSC activity in vitro. 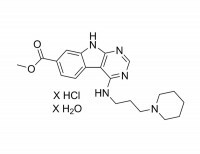 Similar to reports with cord blood stem cells, several of these compounds suppressed the aryl-hydrocarbon receptor (AhR) pathway, which we show to be inactive in vivo and rapidly activated ex vivo in AML cells. 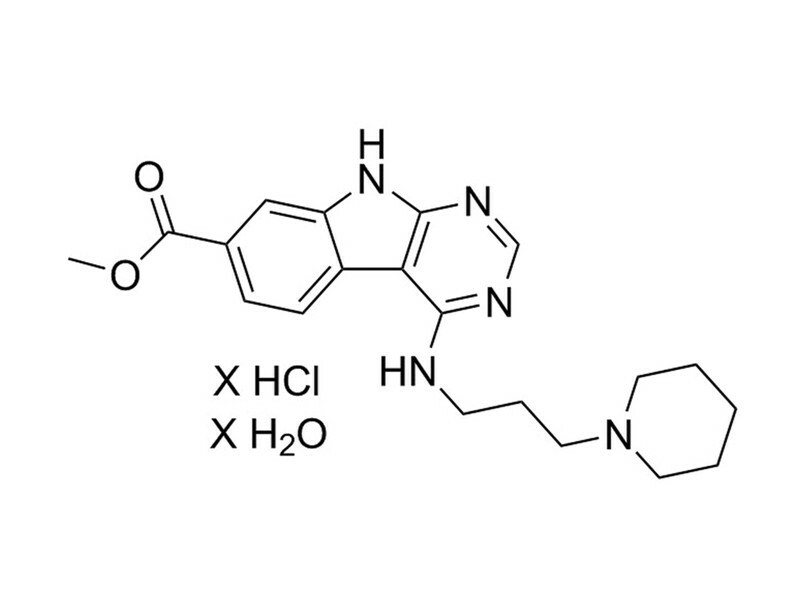 We also identified a compound, UM729, that collaborates with AhR suppressors in preventing AML cell differentiation. 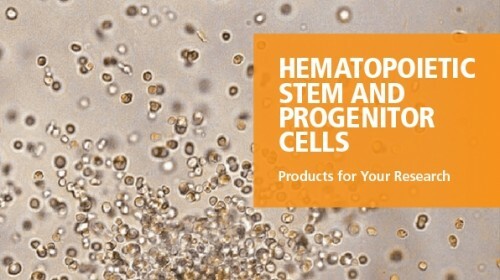 Together, these findings provide newly defined culture conditions for improved ex vivo culture of primary human AML cells.